TIMES SQUARE, Manhattan (WABC) -- If you're planning to head to New York City's Times Square for the annual New Year's Eve celebration, you'll want to pack some extra layers. The AccuWeather forecast is calling for temperatures in the low teens and wind chills below zero at the stroke of midnight. 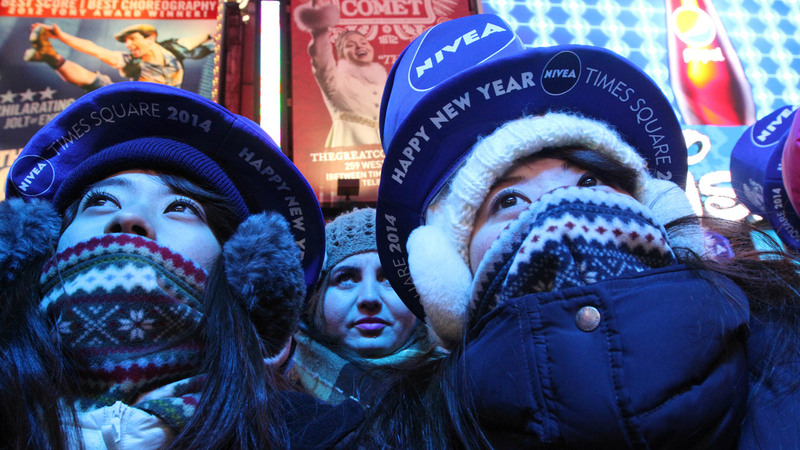 Those temps will likely place this year's ball drop among the top five coldest NYE events in NYC's history. So even if you're not among the brave ones who plan to stand out in the elements for hours this coming Sunday, you'll want to bundle up if you head out. This cold weather is nothing to mess with.